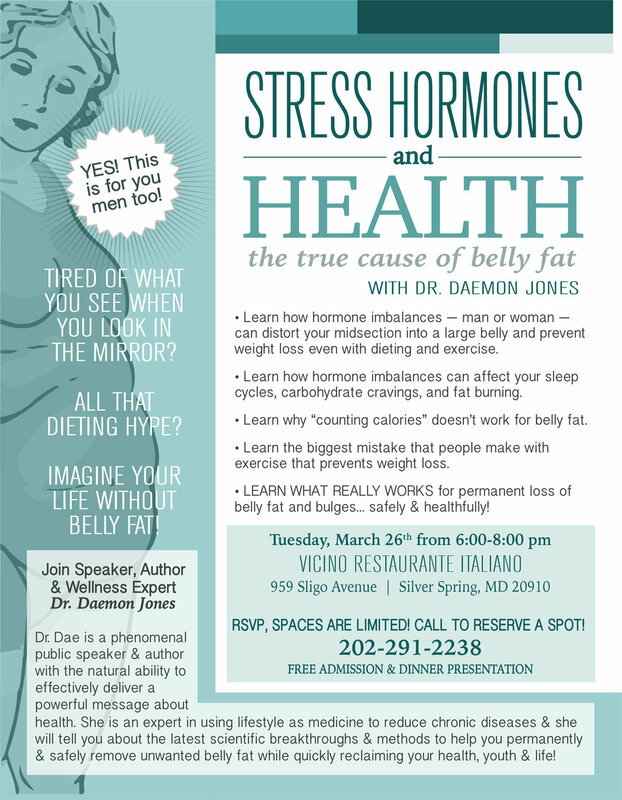 Join us Tuesday, March 26th, at Vicino Restaurante Italiano, 959 Sligo Ave, Silver Spring, MD 20910 at 6:00 pm, sharp. Free public parking is available behind the restaurant. You must be 18 years or older to attend. RSVP is required.